The market, with respect to wood flooring in India, has undergone a significant overhaul over the years. Gone are the times when styling home interiors with a timeless wooden finish was a luxury to be enjoyed only by the elite in the society. Today, the world is experiencing the richness of many types of flooring in India, one among which is engineered wooden flooring, an appealing alternative to solid hardwood floors. Affordable and easy to install, these engineered wood floors have made opulent flooring a possibility for the masses. Their versatility and ruggedness make them ideal for installation in various parts of the home, including kitchen and bathrooms. Each plank is no less than a work of art, and considering how affordable engineered wood floors are vis-à-vis hardwood floors, a shift in preference is inevitable. – Even the small grits of dirt that your shoes bring along act as an abrasive. These tend to scratch the surfaces of your floors, giving them a dirty look. Clean them regularly using a vacuum with soft brush attachments, or a damp mop to keep them tidy and shiny always. – Placing furniture items directly on top of the engineered wood floors can also stain or scratch their surfaces. To avoid this from happening, you can place all the furniture items in your house on rubber floor protectors instead. – To reduce the amount of dust that comes into the house with shoes or even your pets, place doormats and rugs at the entrances. – Pools of water on top of engineered wood floors can seep through joints and scratches to cause warp or decay. Hence it is important that you don’t leave it standing, and clean it off immediately. – Do not use harsh cleaners such as bleach, ammonia or vinegar on them. – Waxed-based cleaners must also be avoided. – Steam cleaners can damage the underlying layers of engineered wood floors, and are best avoided. 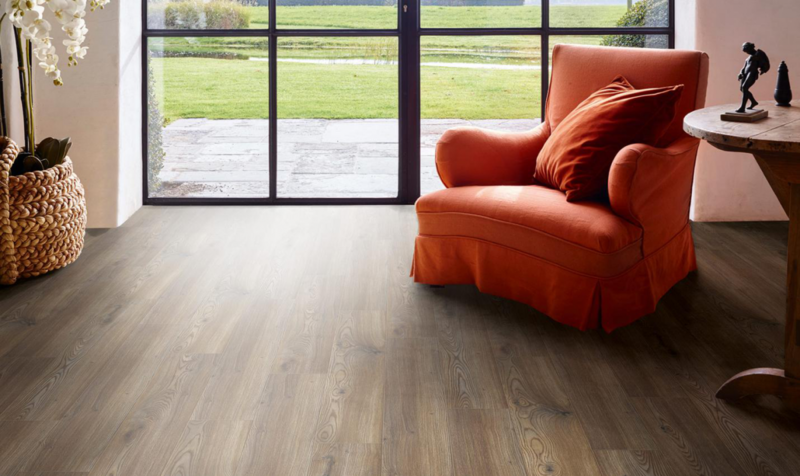 Maintain your engineered wood flooring in the right way, and it will form the splendid foundation of your home for years to come.